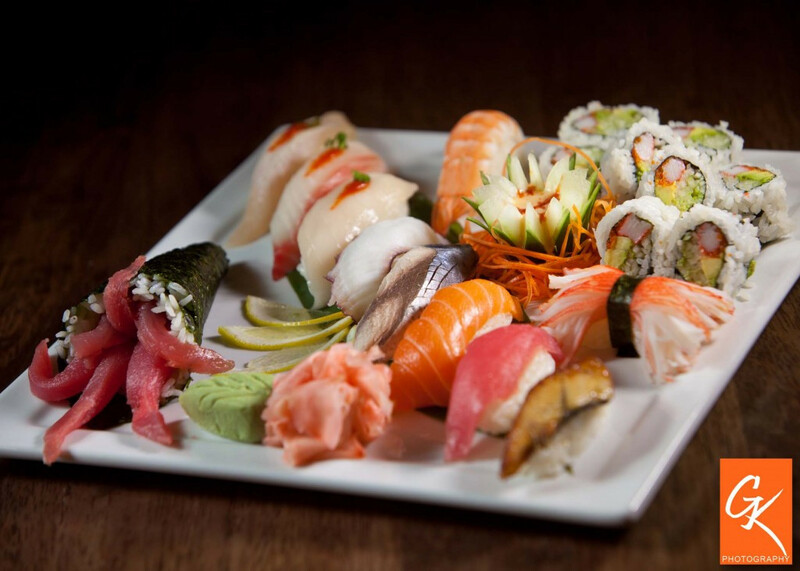 Taste of Tokyo is absolutely one of my favorite places. 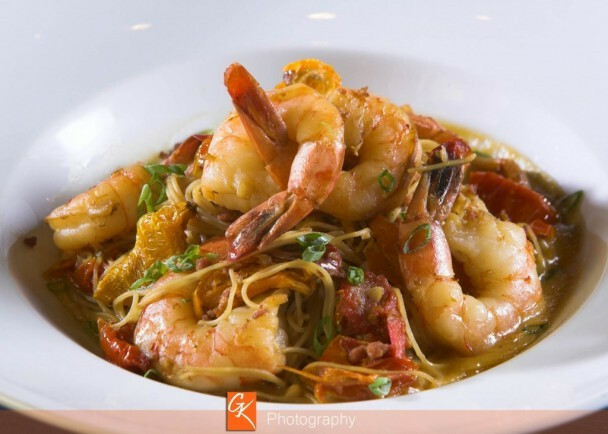 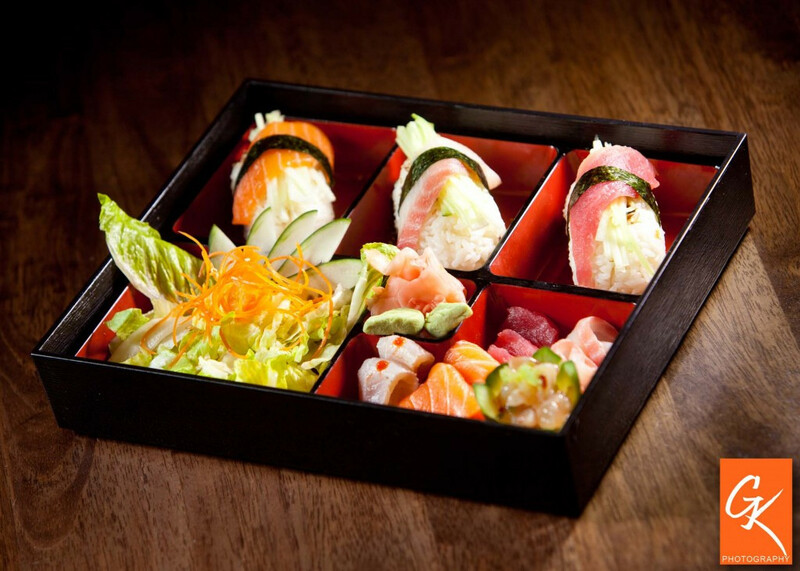 They carry only the highest quality products while using the freshest ingredients... and the prices are great. 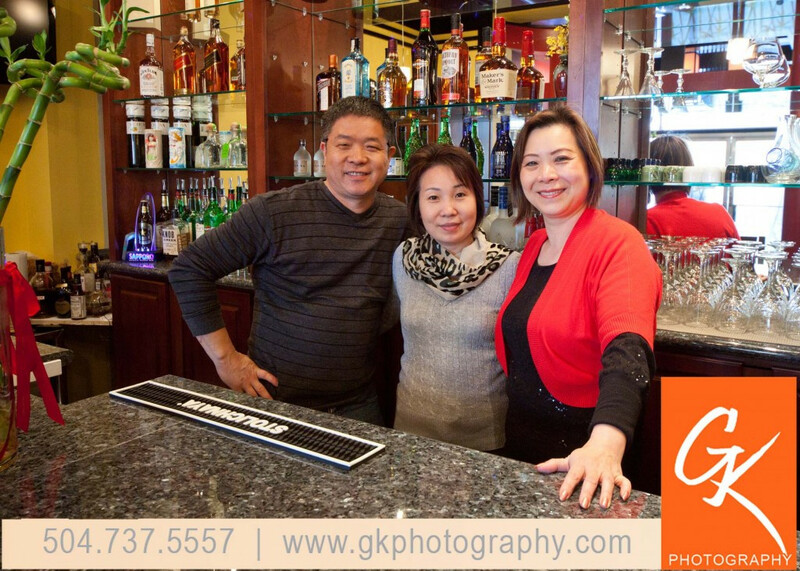 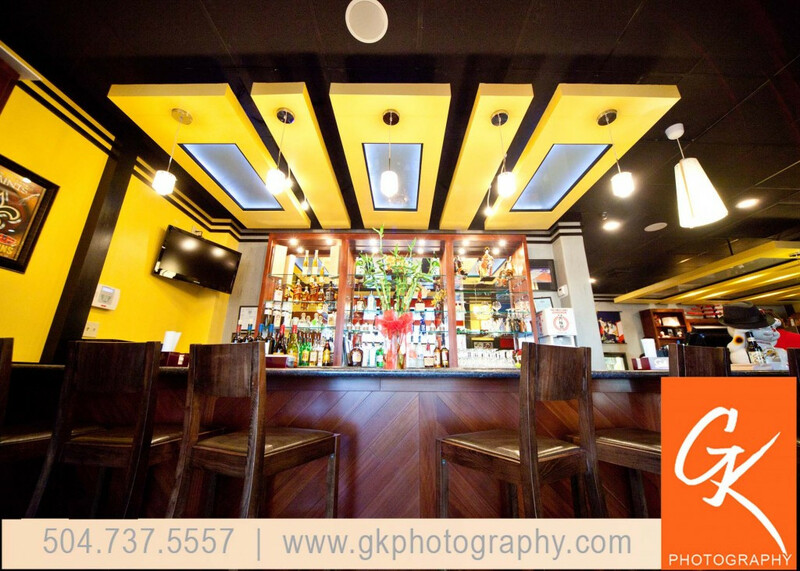 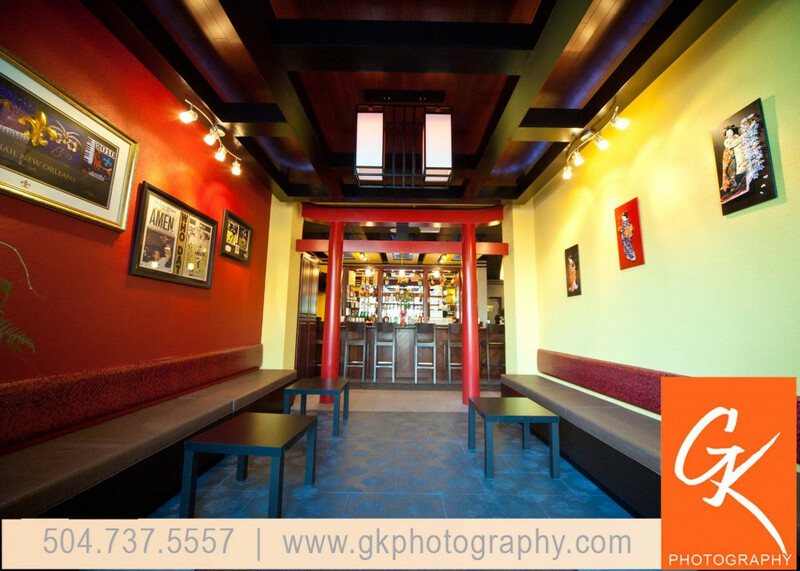 It's a relaxed, casual atmosphere where I bring friends and business clients all the time. 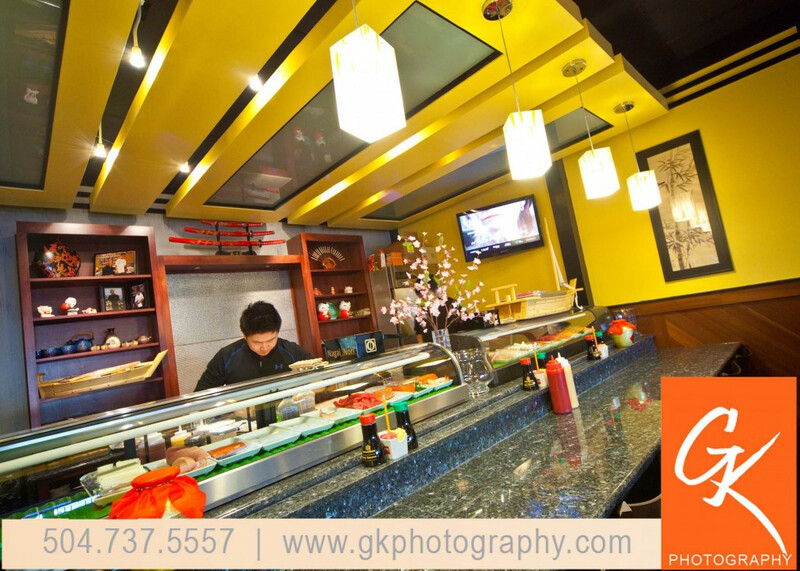 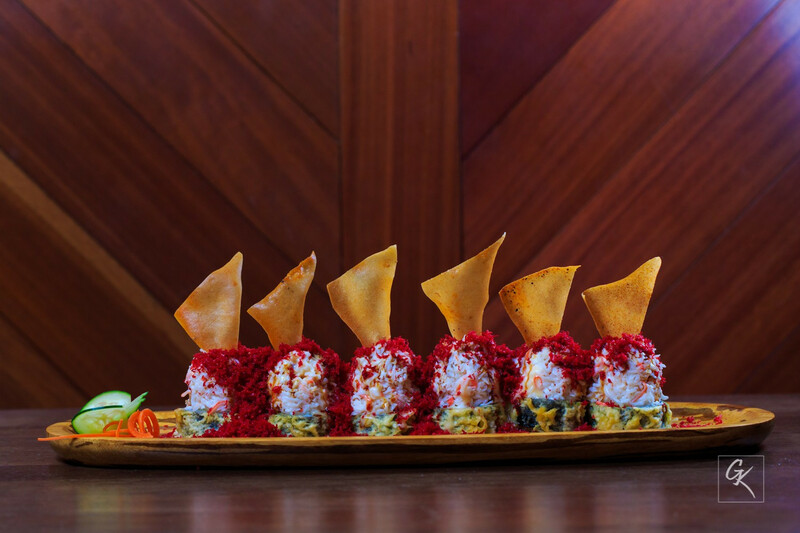 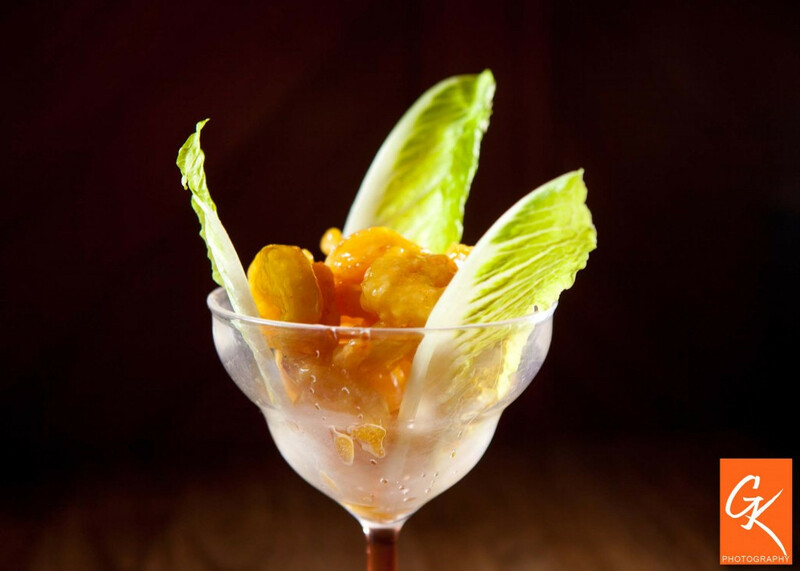 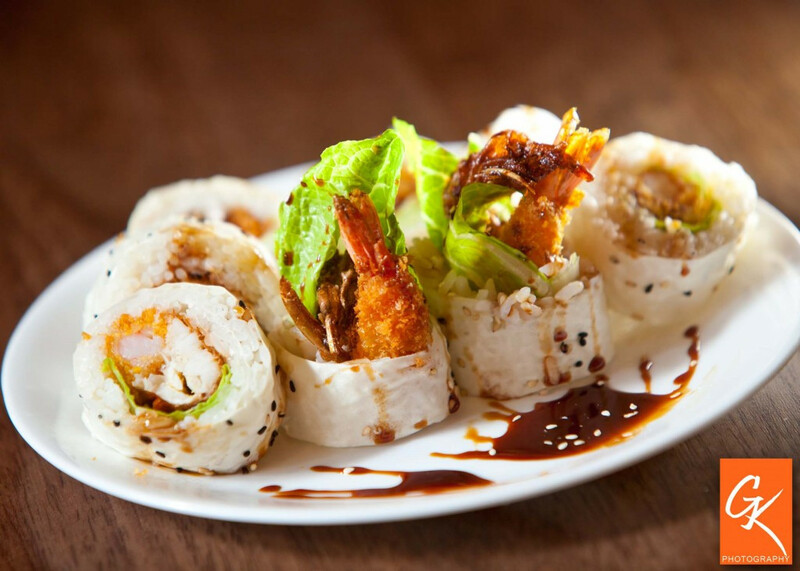 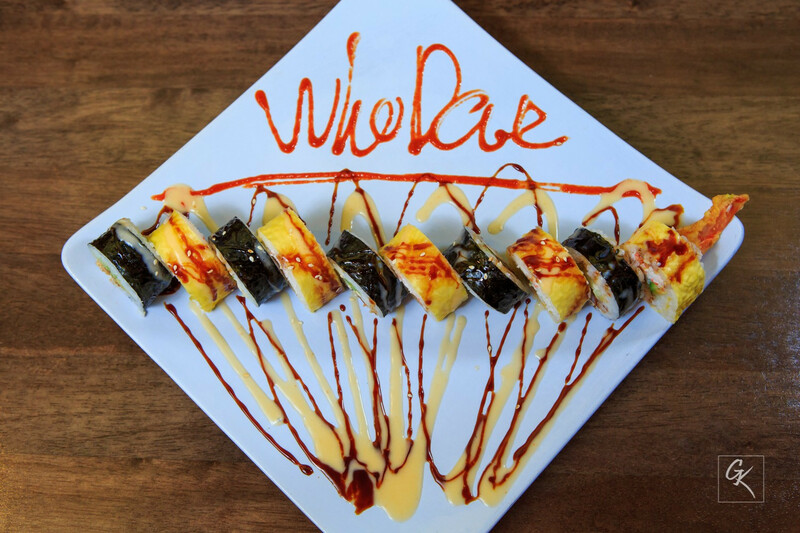 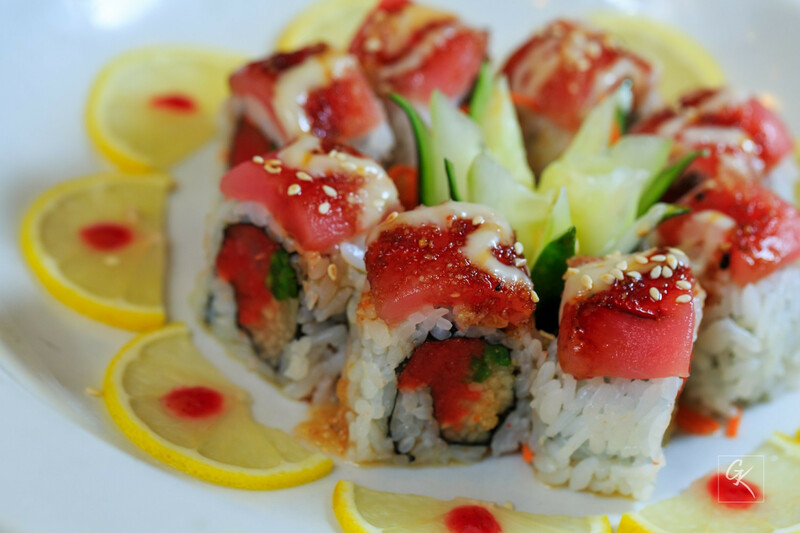 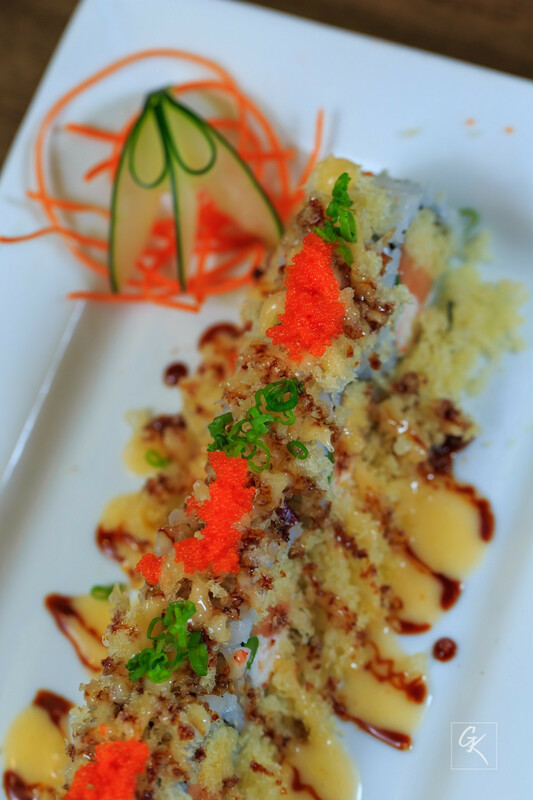 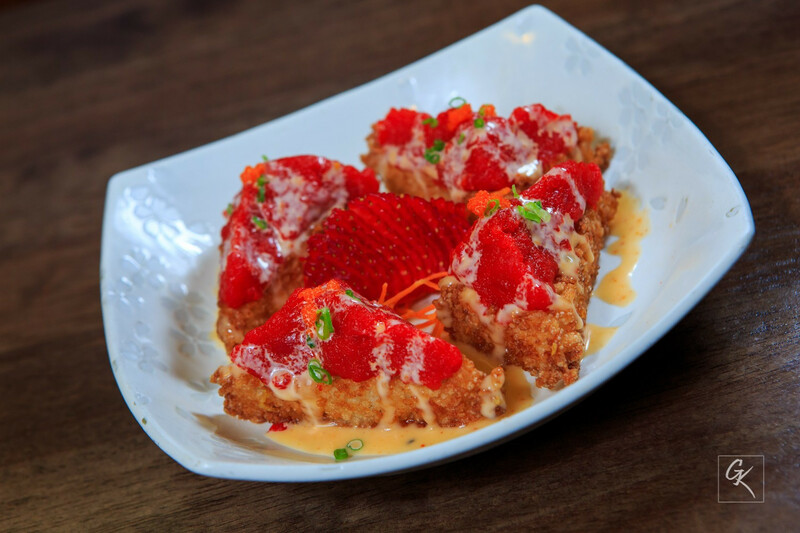 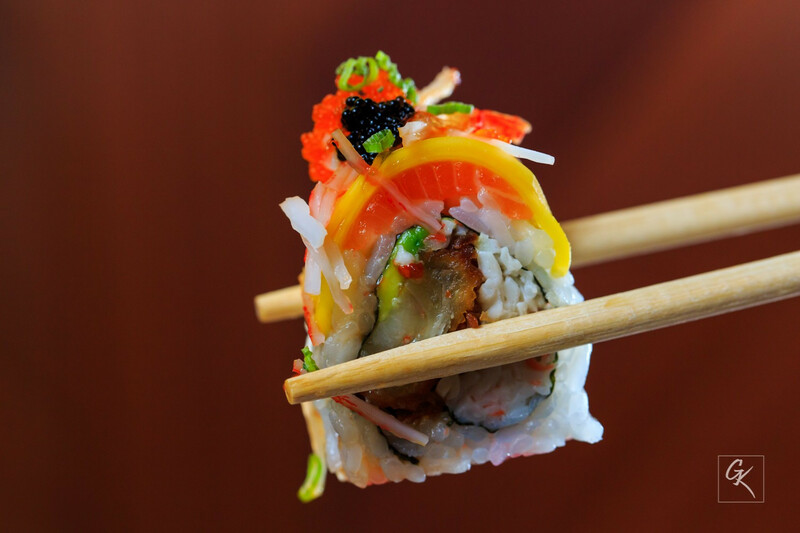 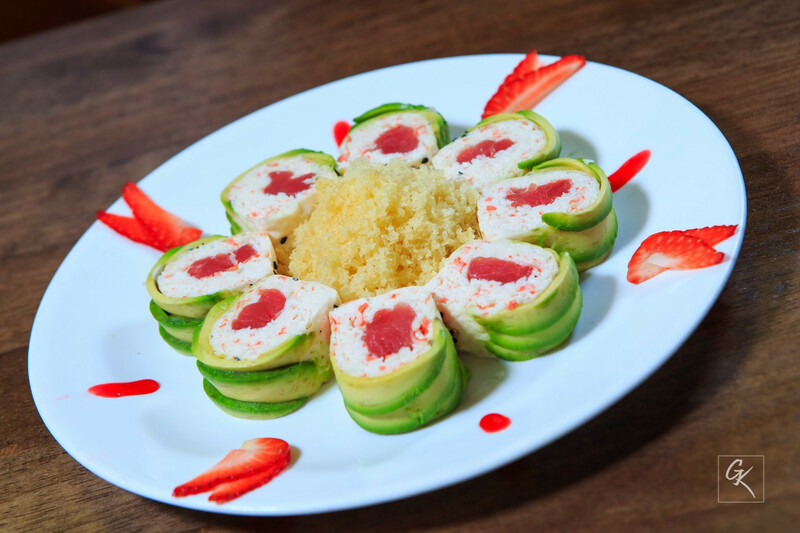 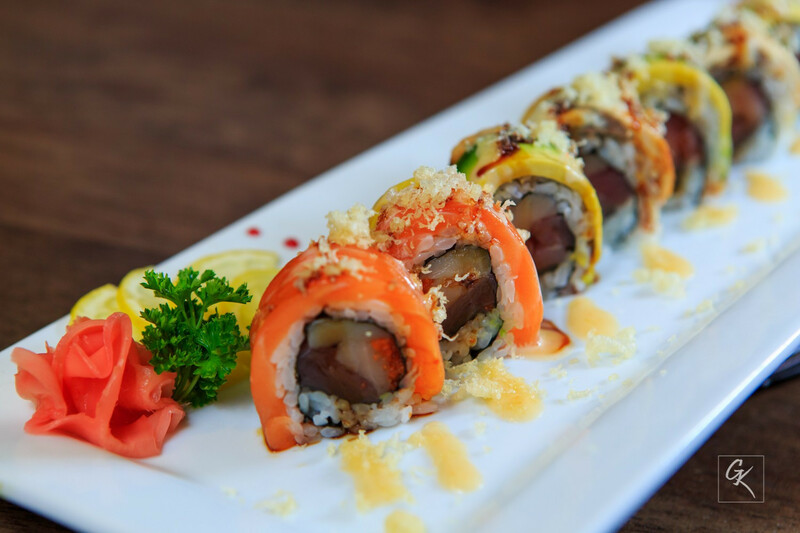 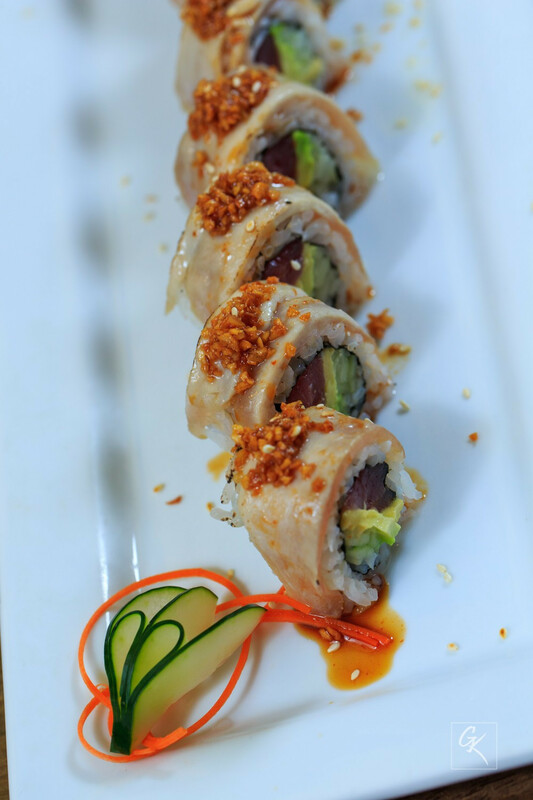 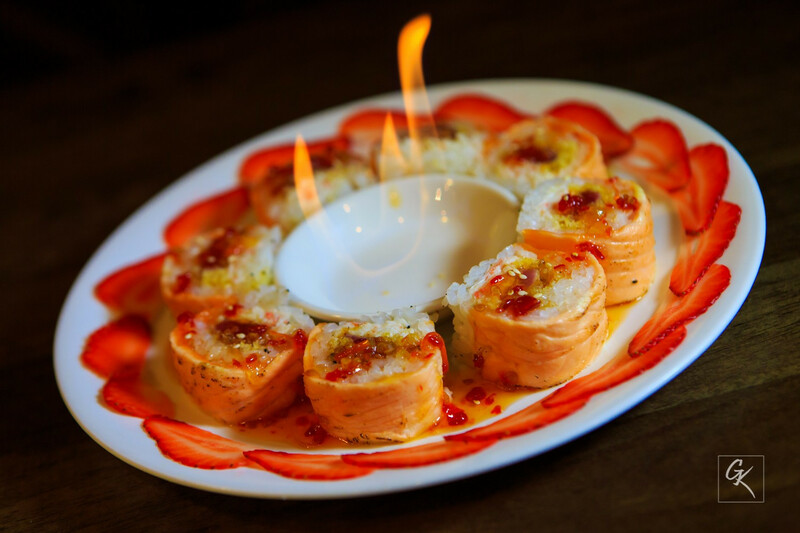 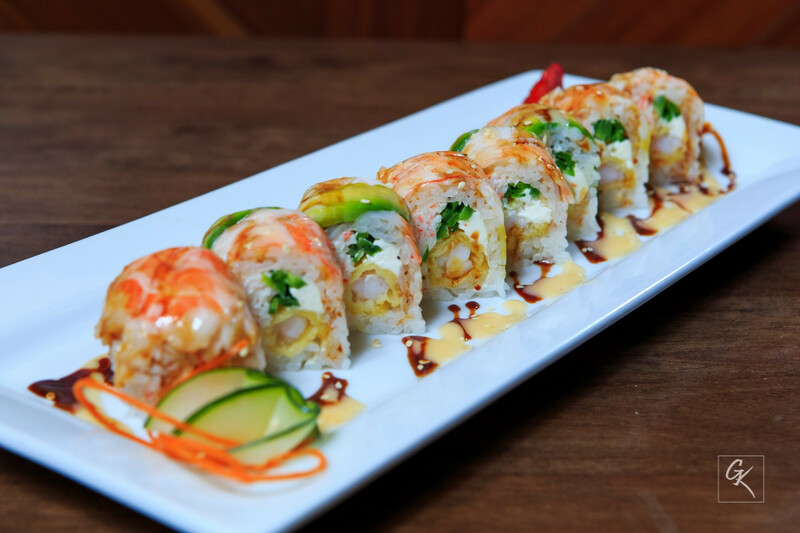 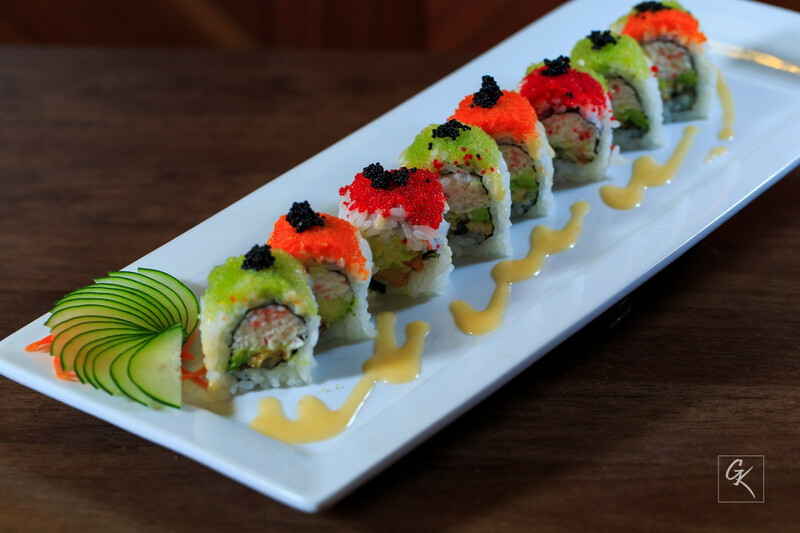 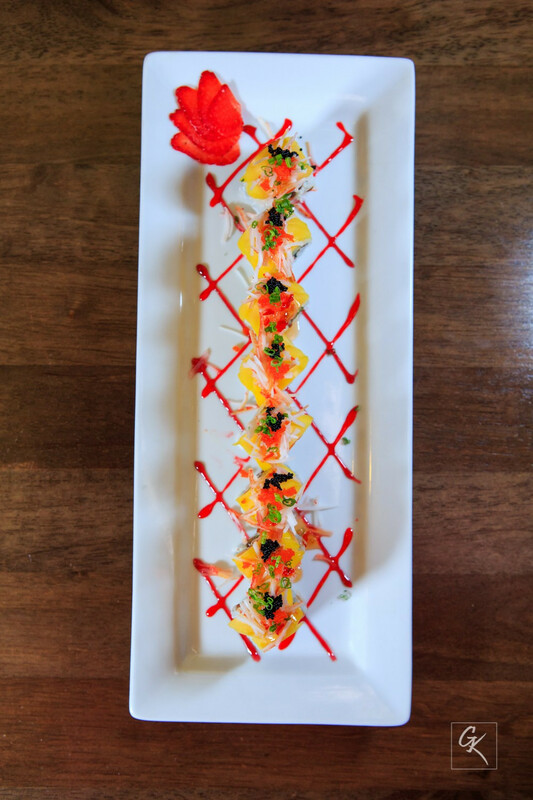 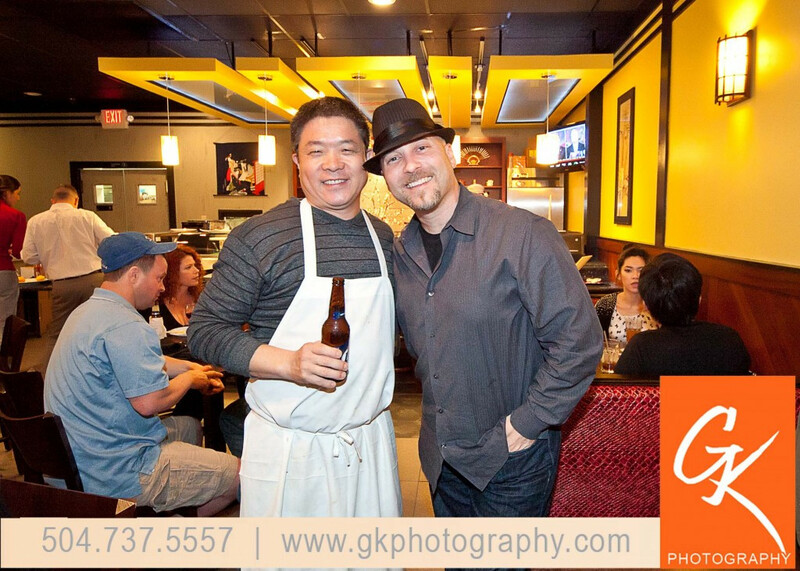 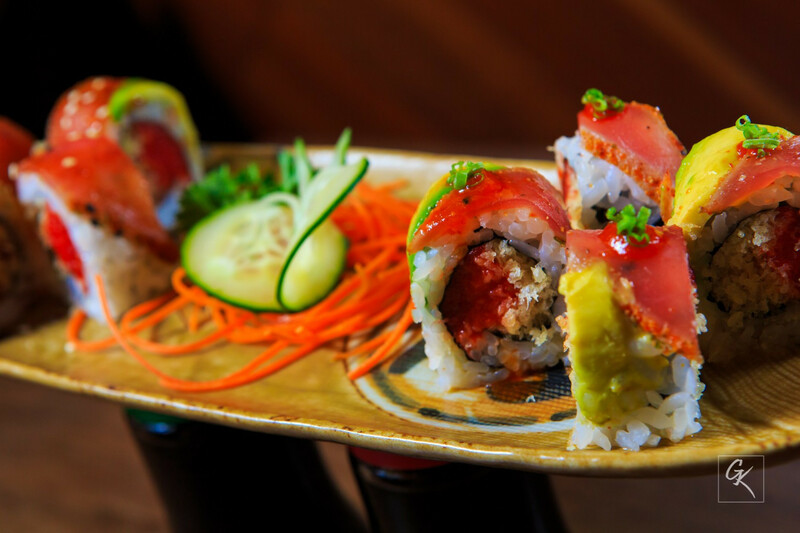 It's the best of Japanese Cuisine and Sushi in town!